The CPMS monitors the critical current and voltage levels of one or two transformer rectifiers used in cathodic protection systems. Each module provides four or eight, fully-isolated analog input channels and four discrete (contact closure) inputs. It “concentrates” this data onto one or multiple communication links, and transmits it long distances back to one or more host DCS, PLC or PC-based control systems. 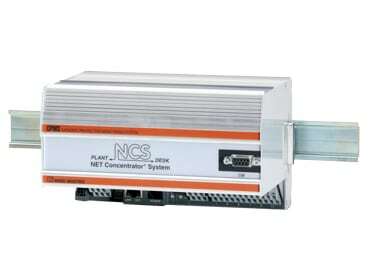 The NET Concentrator System (NCS) is ideal for creating new monitoring and control networks. It is also perfect when you want to leave existing “legacy” sensors, analog instruments and valves in place, yet still take advantage of digital signal transmission. 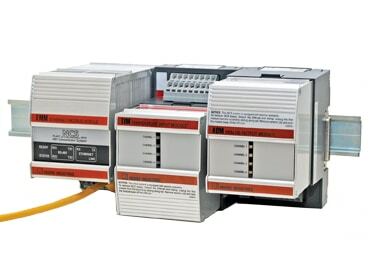 The NCS can be used to send just a few, or hundreds, of process signals between the field and your control system. Industrially-hardened and configurable I/O stations mount throughout a site or in dispersed locations throughout the world to provide cost-effective distributed data acquisition and control.